Bathrooms today are more complicated than they were a couple of decades ago. They present a wide range of shower and tub options, including high-tech showerheads, spa-like water jets, advanced faucet designs, and different steam systems, as well as providing numerous water-saving options. 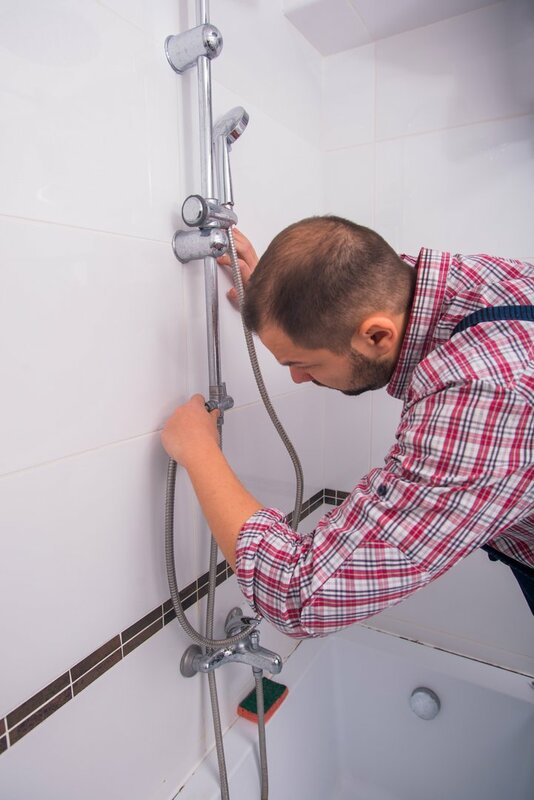 Licensed and fully-ensured plumbing specialists at Orange County Plumbing Heating & Air Conditioning are experts at all bathroom and shower plumbing repairs, replacement, and installation. Have you launched a shower installation project and realized that you needed help with it? Whatever your concerns might be, our team of plumbing pros and certified contractors are capable to manage the process, from the initial planning platform to accomplishing of the project. We are available 24/7. Our team of professional and qualified installers will lead you through the planning stages of your shower installation project until the job is done and you are fully pleased with the results. Our installers will come to your home and gather all the necessary information to ensure the success of your project from start to finish. They will take essential measurements, make thorough inspection, assess the project accurately and provide you with the detailed evaluation of the prospective project. At this stage you might ask any questions concerning the shower installation, set a deadline for the project to be completed, and set a budget. Have the installers access the work area before the beginning of the project. Keep children and pets away from the work area. If possible, have someone present all the time throughout the project. 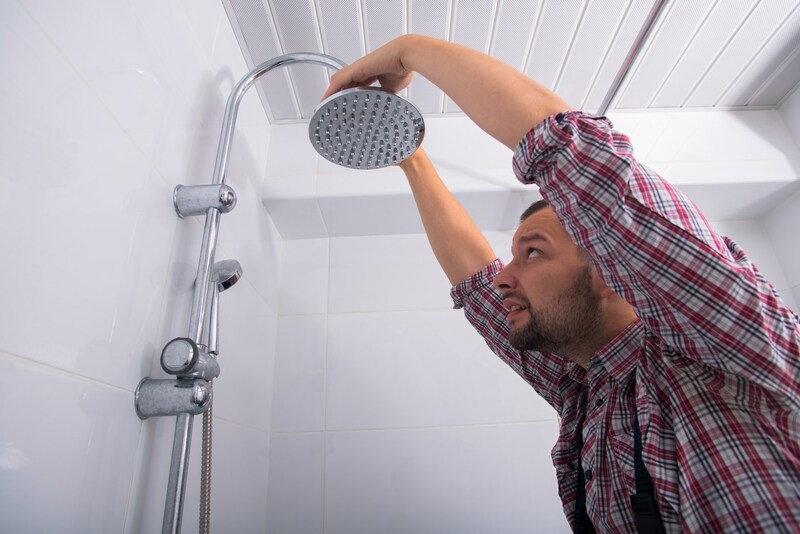 Our plumbing experts at Orange County Plumbing Heating & Air Conditioning are available 24 hours a day to manage your shower or bathtub installations, or provide any other bathroom plumbing services, including toilet repairs. In case if you need an upgrade to eco-friendly appliances and shower fixtures, we are at your disposal, offering you a variety of water conservation tips as well.